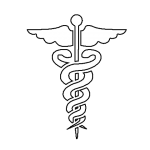 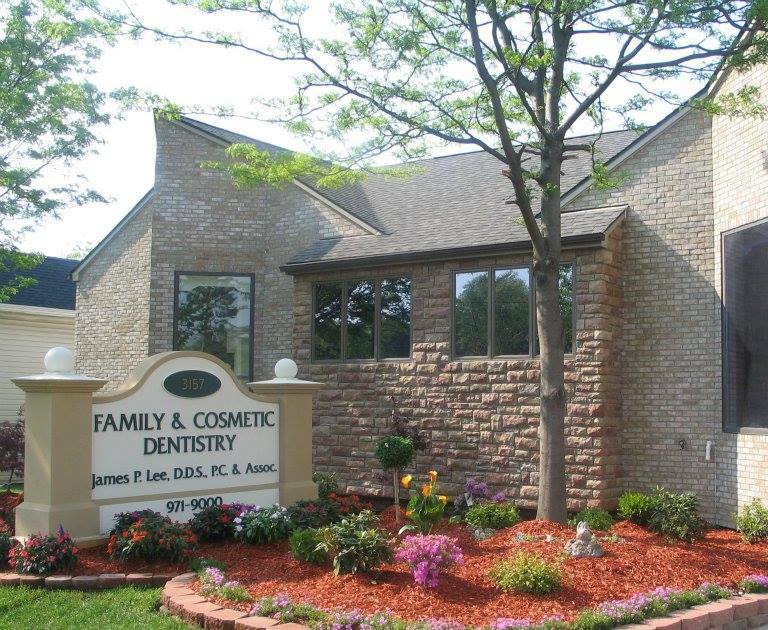 Dr. James P. Lee, an Ann Arbor dentist, provides cosmetic and general dentistry for the entire family and has been in practice for over 18 years. 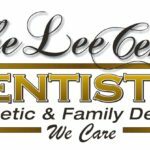 Dr. Lee performs many procedures such as crowns, root canals, implants, and oral surgery (including wisdom teeth removal). 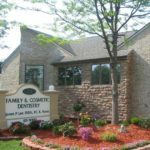 Furthermore, he is one of only a few dentists in the area who have a Solea dental laser, which minimizes or eliminates the need for drilling and anesthesia. 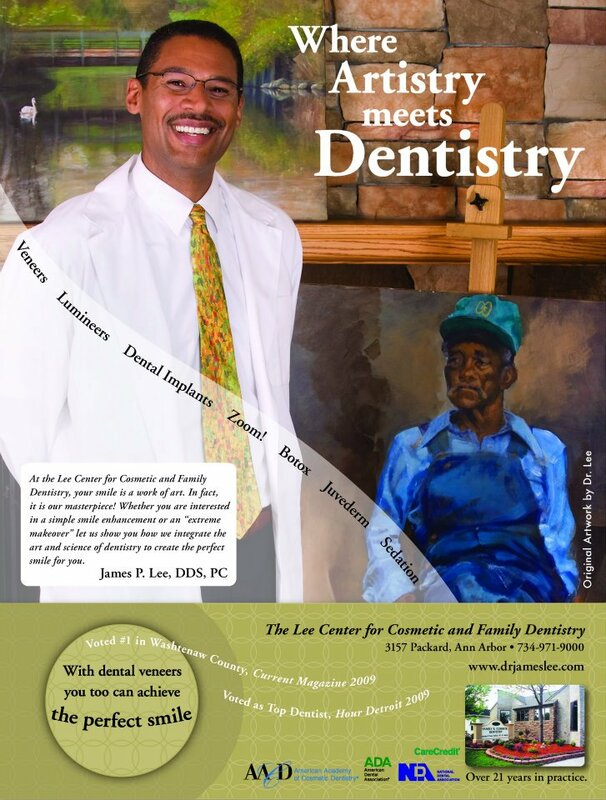 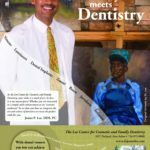 As he also has a passion for pastels and acrylic painting, he brings a creative mindset and intricate approach into his work as a dentist. Please call 734-971-9000 for more information or to schedule an appointment at The Lee Center for Cosmetic & Family Dentistry; Dr. Lee and his staff would love to help you with your dental care!